GIS is part of the IMC Companies, the largest container drayage company in the country. Our network includes a team of 2,300 employees and over 1,900 drivers. We have a culture focused on safety, superior technology in the industry and first-class customer service. Combine GIS’ warehouse with our drayage operation of over 200 drivers, and you have a unique solution that can deliver. Your one source for managing your logistic needs – from port to rail to road to warehouse, we’ve got you covered. No matter your challenge, you can count on GIS to create innovative solutions for your business. 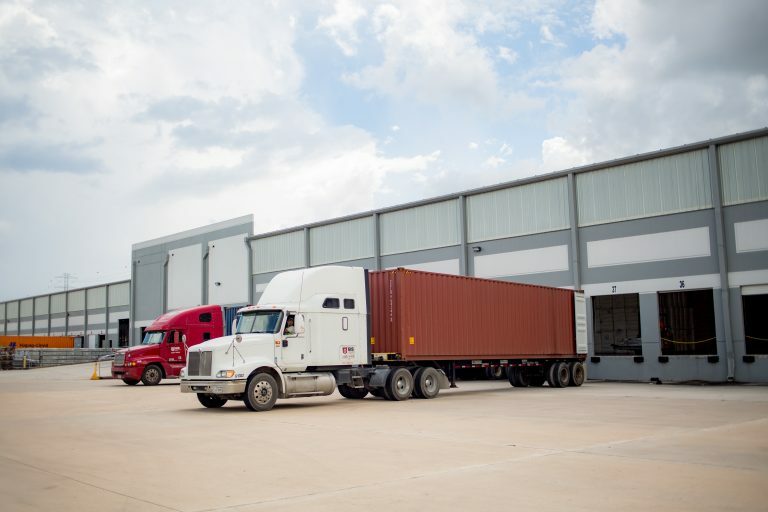 We are the Gulf Coast’s premier company for your transportation needs, and we can find a logistics solution for your cargo today. Our experienced team can provide the most effective and efficient solutions with the very best customer service. Give us a call now to see how we can help you. When it comes to your precious cargo, we’ve got the size, strength and skill to get it delivered safely and on time! GIS is your single source solution that can improve efficiencies in your supply chain. Contact our Customer Service Representative to see how we can help save you time and money.